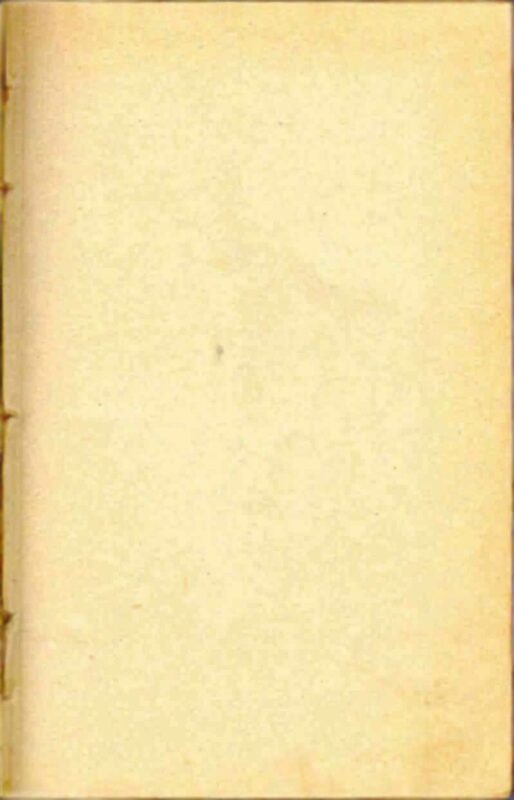 Miracle Tale, Mary Elizabeth Rollins (Lightner Smith Young), Todd Compton, In Sacred Loneliness : The Plural Wives of Joseph Smith, Signature books 1998. Autobiography of Mary Elizabeth Rollins Lightner as edited for the Utah Genealogical and Historical Magazine. Life Story of Mary Elizabeth Rollins Lightner, from the pages of Our Pioneer Heritage. Testimony of Mary Elizabeth Rollins Lightner, an Address at Brigham Young University, April 14, 1905. Dream of Mary Elizabeth, regarding Josephites, Godbeites and Brighamites. James Henry Rollins Life Story, (Mary's brother). 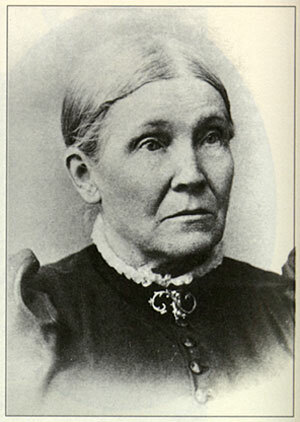 Legacy, the LDS Church Film, has many similarities to the life of Mary Elizabeth Rollins Lightner. Wife # 8, a table containing the wives of Joseph Smith, with L. D. S. Genealogical information (not all information has been gathered yet on the other wives). Book of Commandments, saved by Mary Elizabeth, on display at BYU (1979). References relating Mary Elizabeth Rollins. Relationship to the creator of these pages, Perry L. Porter.